The Government has issued a resolution outlining six measures to promote small and medium-sized enterprises (SMEs) development. These measures include increasing enterprises’ access to capital, clearing obstructions relating to getting space for building production facilities, improving enterprises’ competitiveness, accelerating administrative reforms, and building and consolidating supportive systems. Cities and provinces have been asked to review and adjust land planning, provide timely compensation and enable site clearance for SME projects, and also consider building industrial parks for SMEs. Local administrations have been asked to allocate more land for SMEs and do their utmost to help the sector boost production and trade. Localities have to annually report on land that has been allocated to SMEs and for construction of industrial parks. In the second quarter, the Ministry of Natural Resources and Environment will issue a new circular to help SMEs with polluting facilities move out of urban and residential areas. 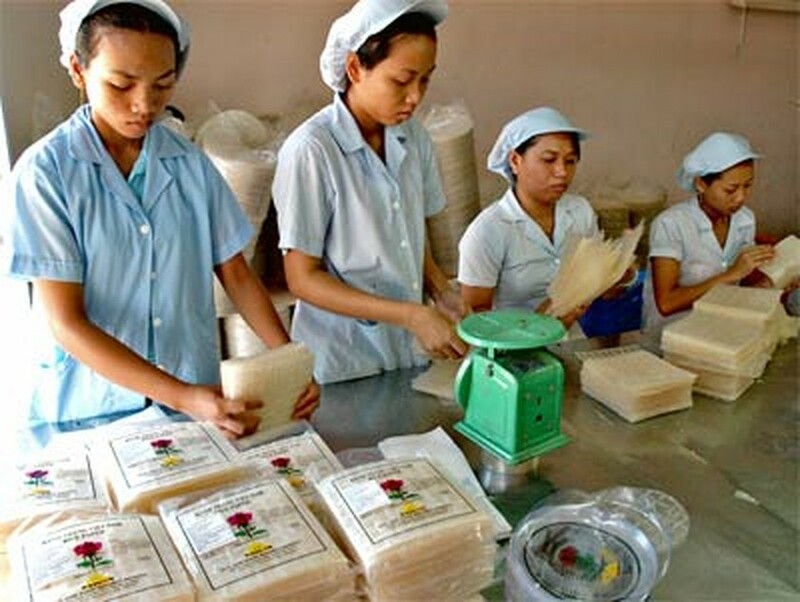 The Government has also asked the State Bank of Vietnam to continue adjusting monetary policies and monitoring credit activities with the aim of providing enough funds for key production and export activities, targeting in particular SME sector. The Ministry of Planning and Investment (MPI) has been asked to plan a project to set up and run an SME development fund. The Government has also said it will support SMEs become more competitive by increasing the application of advanced technologies, improving human resources and management, and expanding markets. It has required relevant ministries and agencies to solve all difficulties faced by SMEs and enhance information flow relating to the national business registration and tax registration systems. The MPI will prepare a project to improve capacity of the agencies in charge of realizing preferential policies for the development of SMEs. 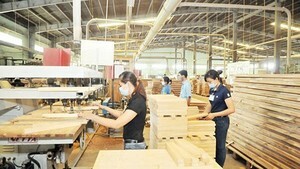 SMEs account for 97 percent of registered enterprises nationwide. They make up 40 percent of the national GDP and employs 50 percent of the labor force.